A natural and organic skincare brand. 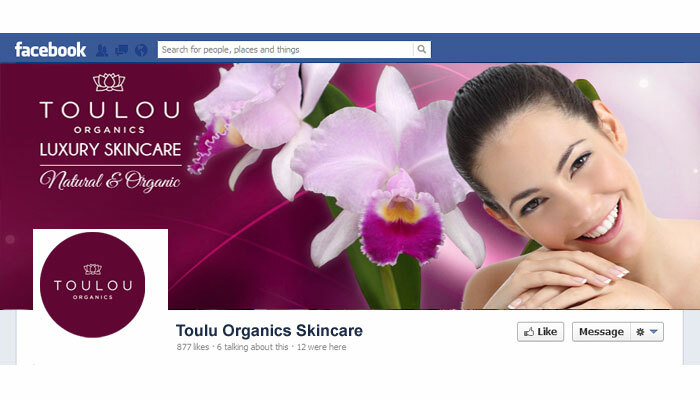 Toulou Organics believes in using only the finest ingredients for their products. Such ingredients, sourced from around the world, retain their beneficial and therapeutic properties. These properties feed the skin with essential nutrients that restore its natural balance and achieve healthy skin. 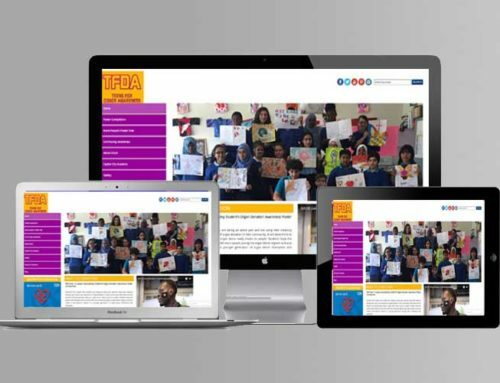 Our brief was to design a new E-commerce website, create marketing collateral for an exhibition and devise an online and offline marketing strategy. 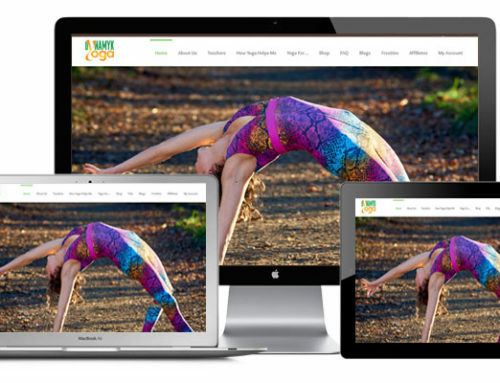 We researched competitor websites, to understand current trends within the beauty sector and recognised that the move was towards bright, fresh and fast loading sites with minimal text. 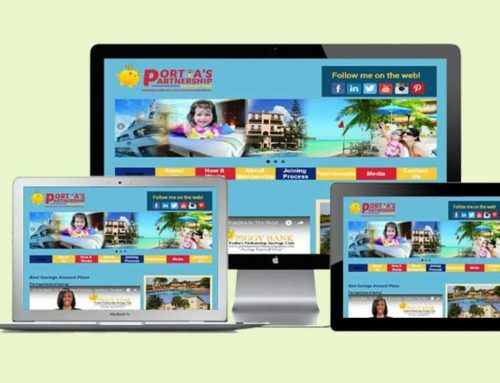 Based on these observations, we built a site that retained the visual identity of brand, but the navigation and the ease of purchase had to be simplified. 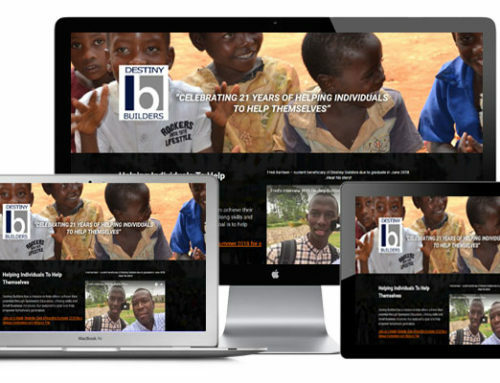 It was essential that customers could purchase a product within three clicks of arriving at the site. 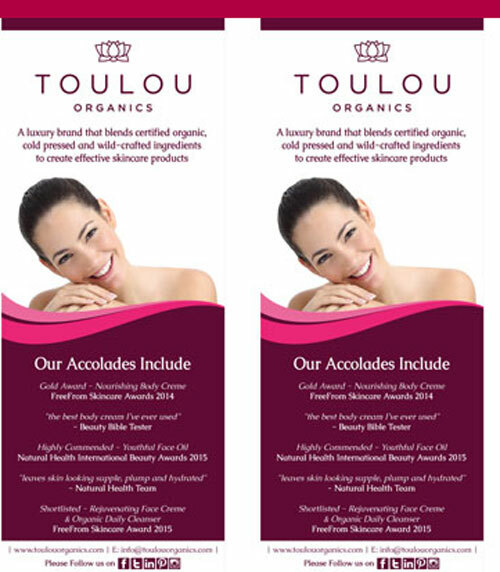 Since the rebranding Toulou Organics has enjoyed review articles in the national press and trade media. There has been an uplift in the web traffic to the site and unique users numbers as well as increase in online fans and followers.